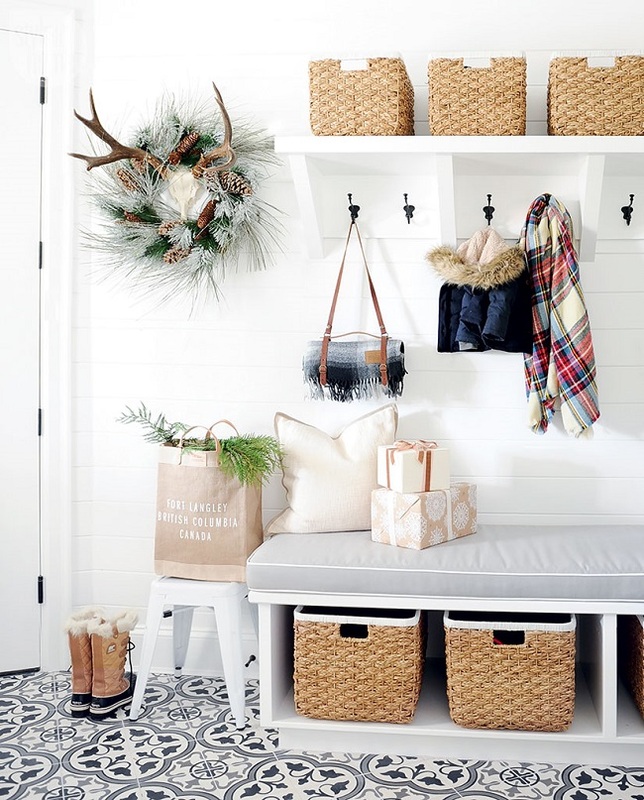 Mix and Chic: A fresh and beautiful holiday home in British Columbia! A fresh and beautiful holiday home in British Columbia! 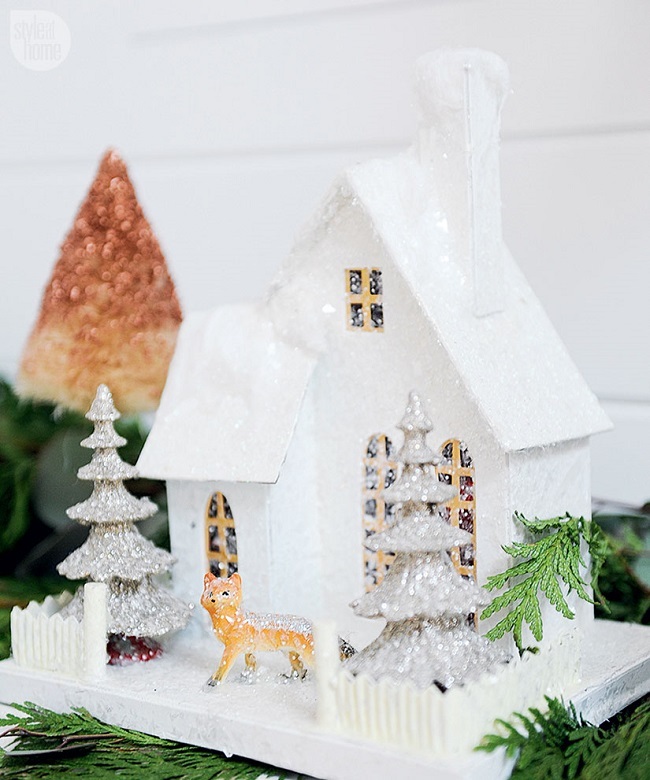 British Columbia-based lifestyle blogger Monika Hibbs is no stranger to seasonal decorating. As a child, she loved adorning the Christmas tree, wrapping gifts and helped her mom with floral arrangement and tablescapes. 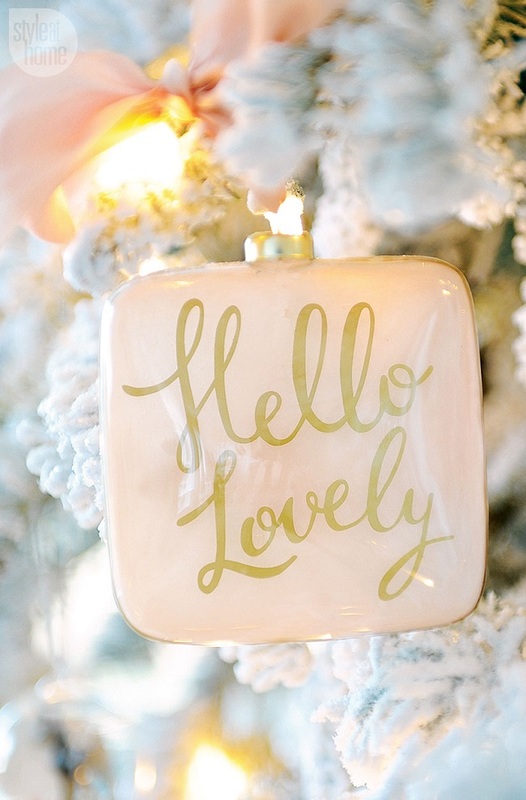 Now with a family of her own, she likes to incorporate sentiment and style into her holiday decor. Her daughter's arrival just two weeks before Christmas inspired the feminine theme of dusty rose-hued accents and delicate silk ribbons. 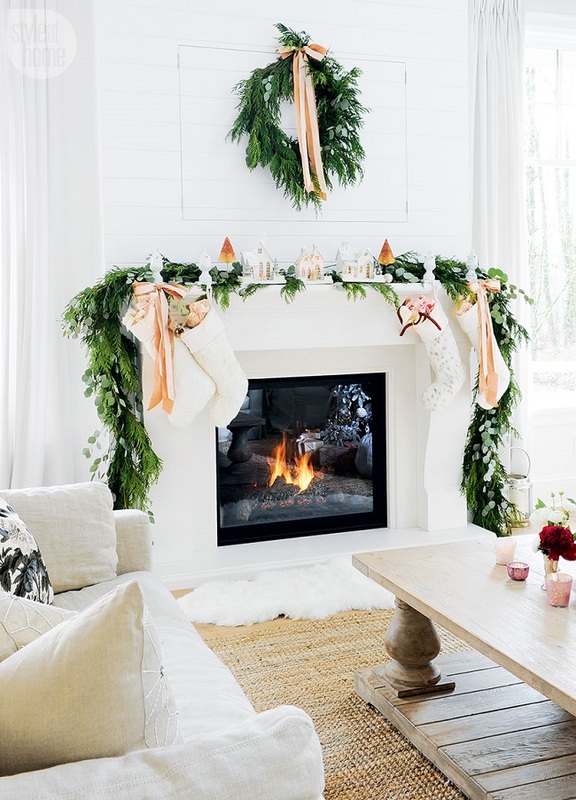 Decorative houses on her fireplace mantel commemorates family milestones, from the purchase of their first home to the construction of their new home. Intrigued? 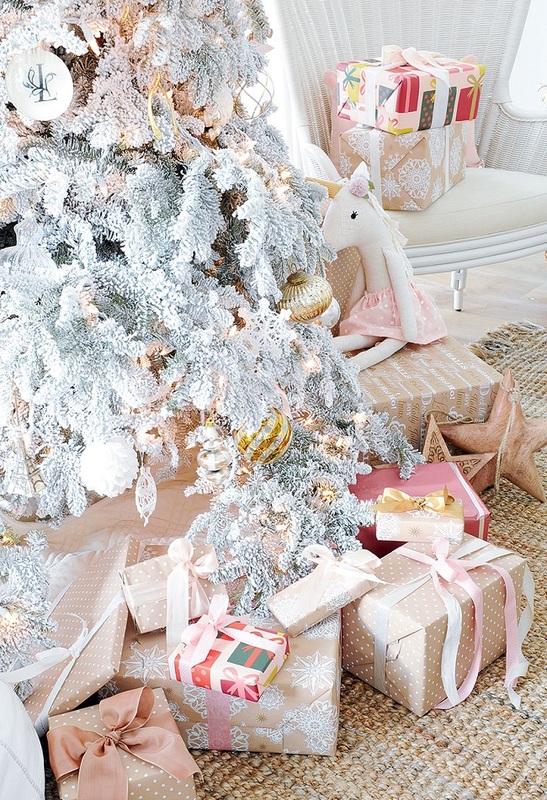 Let's take a tour of her beautifully decorated holiday home, shall we? 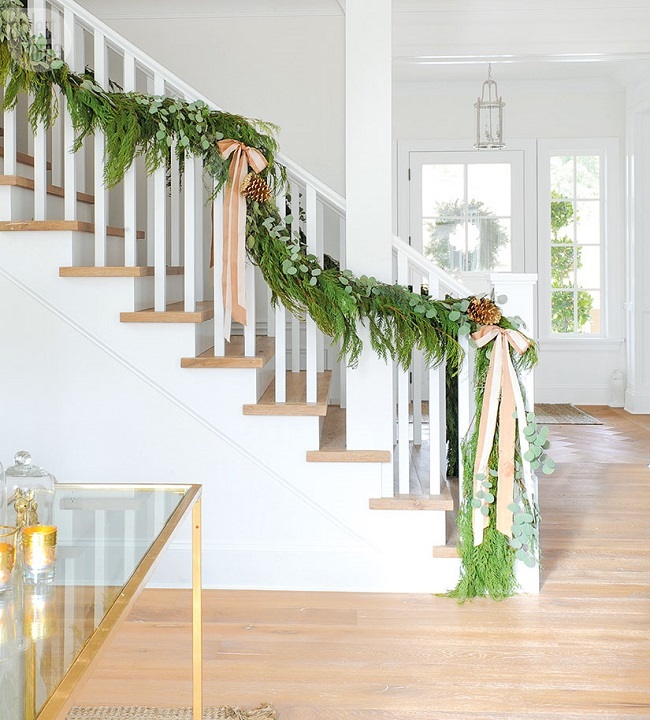 To achieve a timeless, elegant holiday decor, she always maintained a classic, neutral scheme. 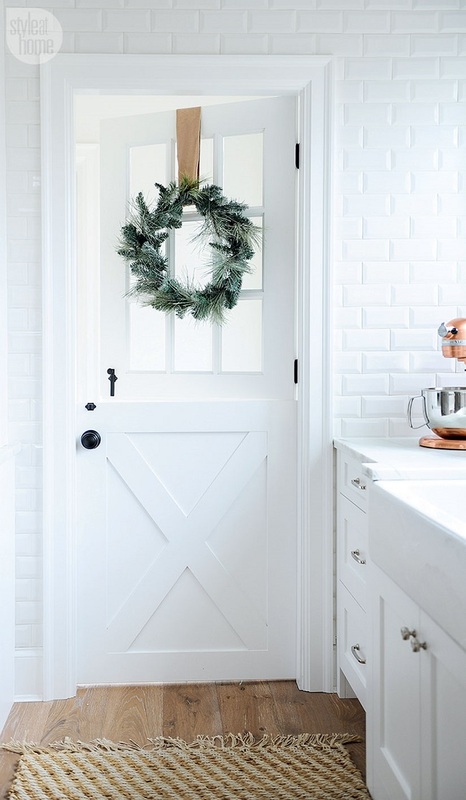 With a flair for styling, a few metallic touches, a hint of whimsy and a lot of greeneries, her home is transformed into a fresh, chic and gorgeous holiday home. 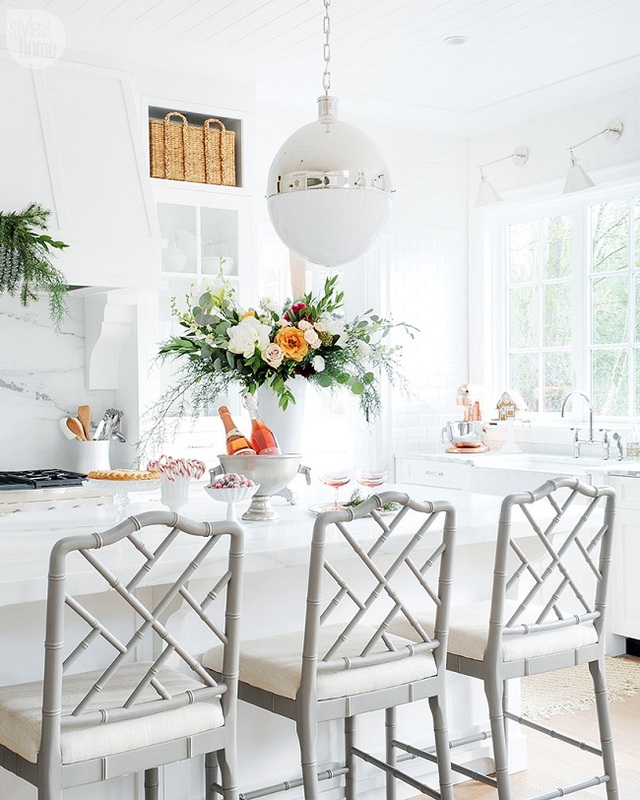 I can't get enough of her fabulous home and stunning decor, what about you? 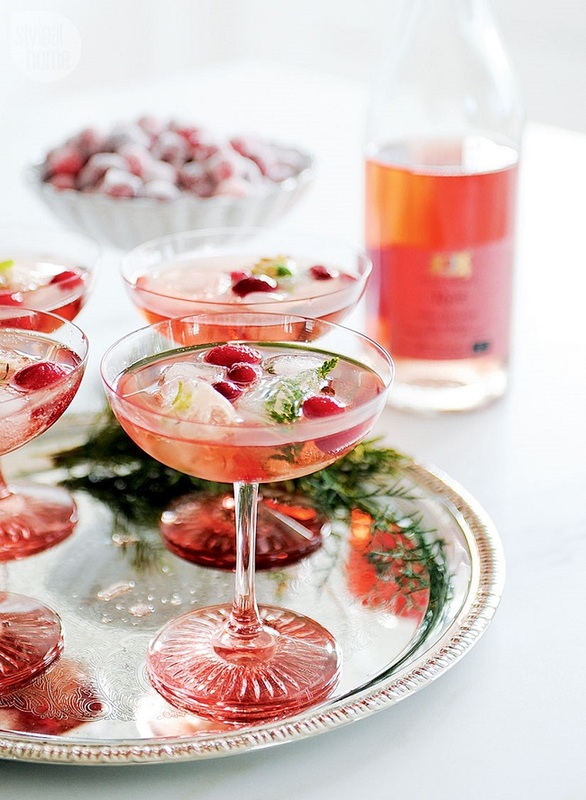 Jessie this designer captured Christmas with a feminine touch perfectly. All the delicate colors only add to this beautifully done design. A chic and pretty condo in the city! Cool designer alert- Stephanie Sabbe! Inside a chic and glam home in Salt Lake City! Cool designer alert- Katie Hodges! 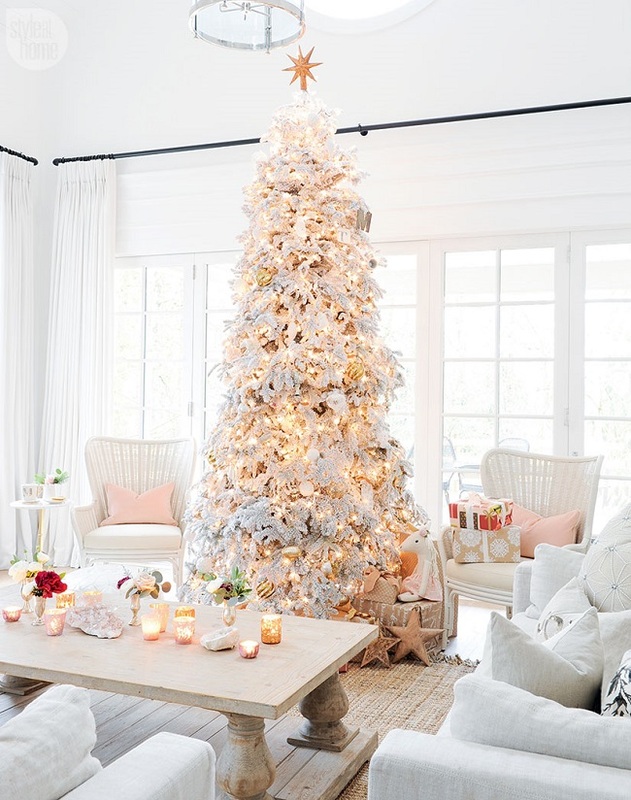 A fresh and classically chic holiday home! Design Tips For Your Kitchen Remodel! Easy Ways to Mix and Match Patterns in Your Home! Inside a boho chic San Francisco home! A modern eclectic Toronto home! 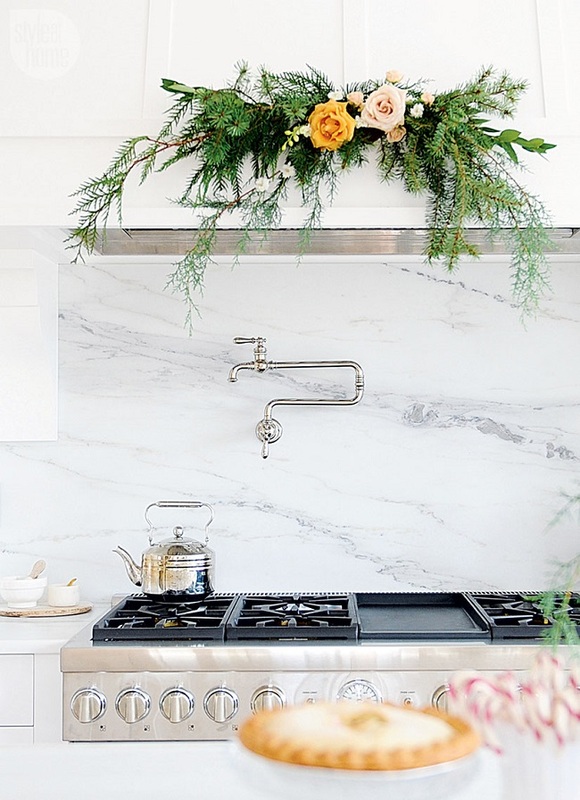 Flower Decoration Ideas for Your Home!